Give the gift of premium custom eLiquid. We issue gift cards in the form of store credit redemption codes that are redeemable only in our online store. 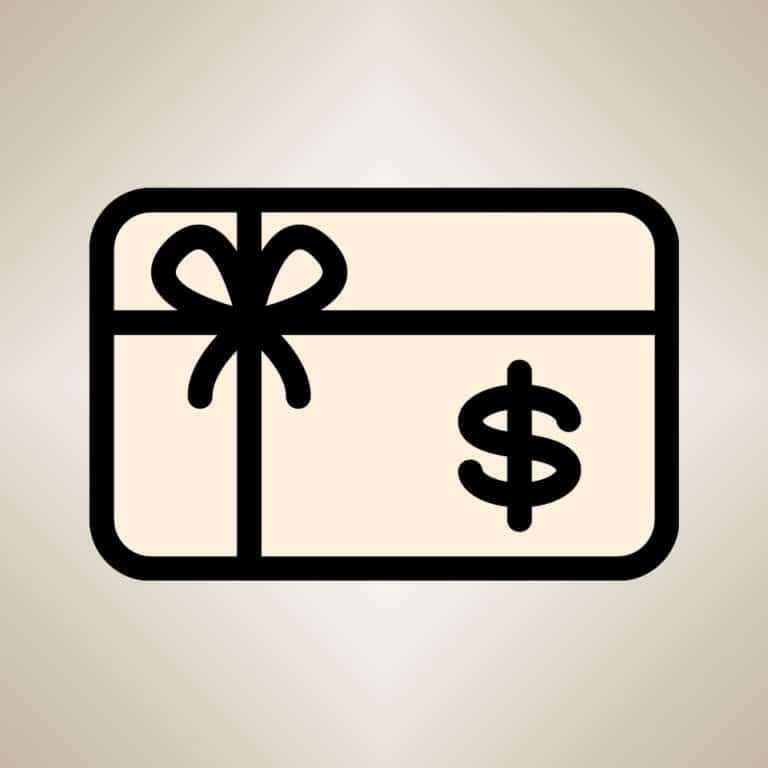 You can purchase online gift cards in any denomination or quantity. Enter in “50” as the amount, and “2” as the quantity. After checkout, you will be given the opportunity to enter both of the recipient’s email addresses. We will then send a $50 store credit redemption code to each recipient on your behalf.